It’s been used for all kinds of purposes for around 5,000 years, but we’re only just beginning to uncover cannabis’ potential for treating a number of illnesses and conditions. Over the last two decades researchers have started to discover more about the endocannabinoid system. Located in the brain and the nervous system; it’s linked to pain, appetite, memory and the immune system. It also responds to as many as 60 chemicals found in cannabis. Since then, researchers have begun exploring how cannabis could be used to treat conditions such as chronic pain, epilepsy, multiple sclerosis, schizophrenia and even some forms of cancer. Even though some of these studies have shown promising results, most have been small and short-term. That’s because as a restricted drug it’s been impossible to carry out large, in-depth clinical trials with medicinal cannabis. Until now. Earlier this year, Cann Group was issued Australia’s first Medicinal Cannabis Cultivation Licence, plus two research licenses from the Office of Drug Control. The new licence allows Cann Group to produce Australian grown cannabis that can be prescribed for patient use. We’ve teamed up with Cann Group to help them develop products that could be used to treat a range of conditions, including childhood epilepsy, chronic pain and loss of appetite in chemotherapy patients. Cann Group is cultivating different strains of cannabis for medical use. Once our dedicated lab is fitted out, we will start analysing the crop for Cann Group to get a better idea of the cannabinoids present, their biological effects and how extracts could be manufactured. 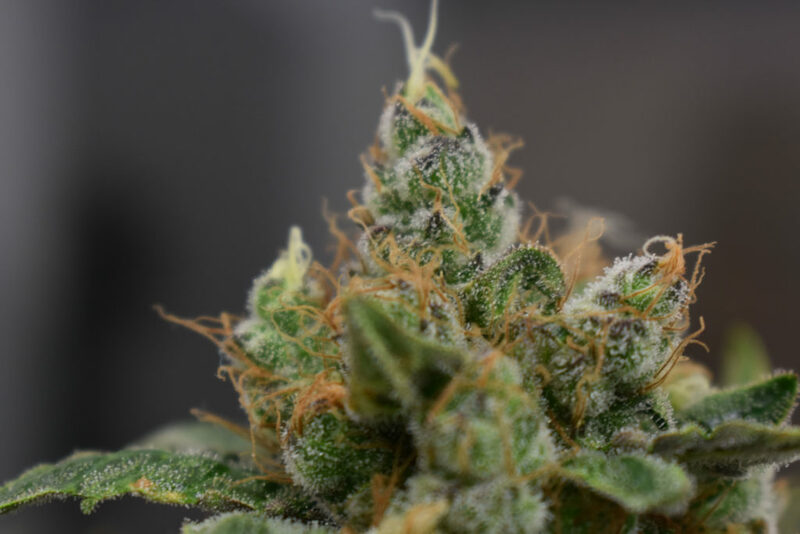 While most research on medicinal cannabis has focussed on the effects of tetrahydrocannabinol (THC) and cannibidiol (CBD), we’re going to explore the minor cannabinoids and terpenes, which give the plant its characteristic smell. From these results, we’ll begin developing various extracts with different chemical profiles tailored for certain conditions. It’s expected that these extracts will be taken as oral drops or inhaled as vapour. Up until now, medicinal cannabis products have varied a lot, from the strain used to how they are delivered to patients. To tackle this, we are helping Cann Group develop a manufacturing process that will produce consistent, quality-controlled products that will be suitable for clinical trials. In addition to learning more about the potential side effects and the best way to use medicinal cannabis, the results of large clinical trials will make it easier for doctors to prescribe it to patients. This means that medicinal cannabis will be accessible to the people who need it most. Read up on our Biomedical manufacturing research here. Did Cann Group approach CSIROscope? Or vice versa?